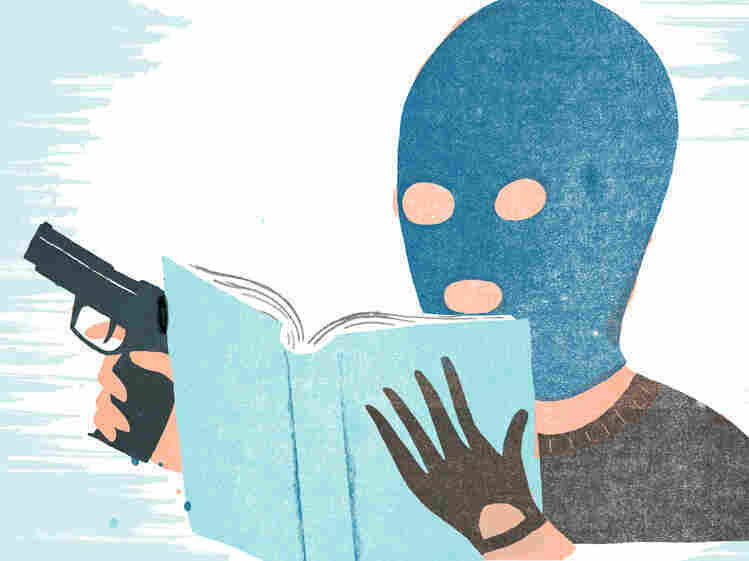 Crime Fiction Picks Serve Up Summertime Suspense Craving some cold-blooded thrills this summer? These detective novels offer twists and turns to help you beat the heat. Pining for another suspenseful summer in Scandinavia? Stieg Larsson's Millennium Trilogy, which came to an uneasy end last May, has left many new Nordic mystery addicts feeling bereft. But, not to despair! Northern Europe is home to a seemingly inexhaustible reserve of cold-blooded thriller writers. And the hometown USA suspense squad isn't looking too shabby this season, either. Whether you crave reading about strange acts of retribution in the chill mists of Norway and Scotland; or resurrections of Hitchcock out of the fog of northern California; or battles with bullies in smoggy suburban Philadelphia and sooty mid-town Manhattan, this summer's mysteries will help you move on from fruitless longing for Lisbeth Salander and that dragon tattoo of hers. I once watched as mystery master Mary Higgins Clark teased a packed auditorium of her fans with this question: "What's the scariest sound you could imagine hearing if you were marooned in an empty house on a dark and stormy night?" "A scream!" "A gunshot!" "The house alarm going off!" No, no, no. Finally, Clark put an end to the audience's agony: "The scariest sound you could hear in the middle of the night in a supposedly empty house is a toilet flushing." 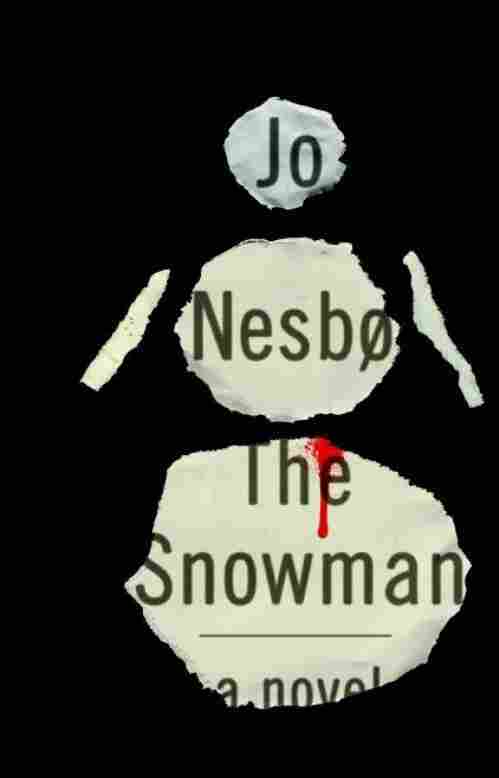 I thought of Clark's brilliant observation as I was reading Jo Nesbo's latest thriller, The Snowman. Snowmen are jolly creatures, right? They stand in front of houses wearing gumdrop grins and colorful scarves. But, what if that snowman were turned around, so that, instead of facing the street, it was staring at your house? All of a sudden the ordinary becomes ominous. Harry raised his right hand. Clenched his fist. And punched. The snowman's crushed head rolled off its shoulders and down onto the brown grass. Harry punched again. ... His fingers formed a claw and bored their way through the snow and found what they were searching for. What Harry discovers will forever change your attitude toward Frosty and his kin. The Snowman is a standout thriller, capable of disturbing your slumbers long after the first thaw. 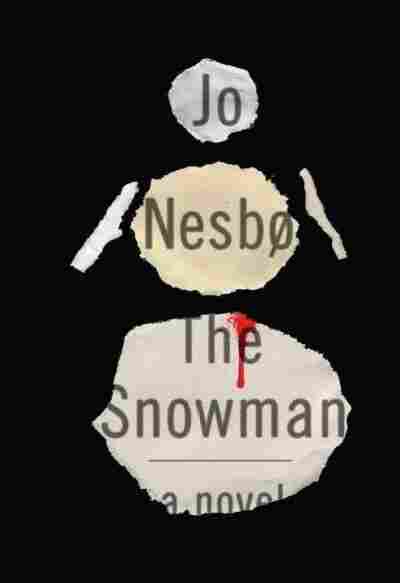 Morag Joss, like Jo Nesbo, is a name known to obsessive mystery addicts but not so familiar to the more well-balanced reader. 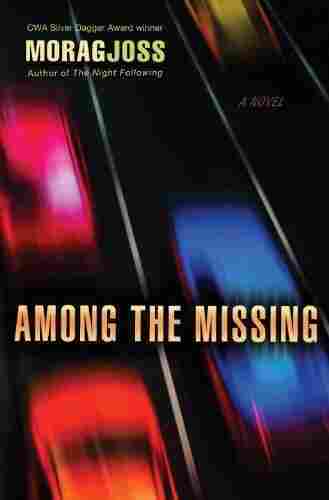 Joss' slim creeper, Among the Missing, is coming out at the end of June, and it's a tale to savor of elusive second chances. A bridge collapse near Inverness, Scotland, brings together three lost souls: a former bus driver fleeing his sins; an illegal immigrant whose husband and toddler were swept away by the tragedy; and a desperate pregnant woman who uses the catastrophe as an opportunity to fake her own death. But, as we learn over the course of these pages, the past, no matter how weighted down by cinder blocks it may be, never quite stays submerged. Among the Missing will buoy up Joss' reputation as a crafter of eerie suspense. Flying southwest from Scotland, a seagull, conceivably, might alight in Bakersfield, Calif. — the town whose ambiance contributed to one of the most iconic suspense thrillers of all time, Alfred Hitchcock's Psycho. OK, let's dump that seagull image. (It's for The Birds anyway.) 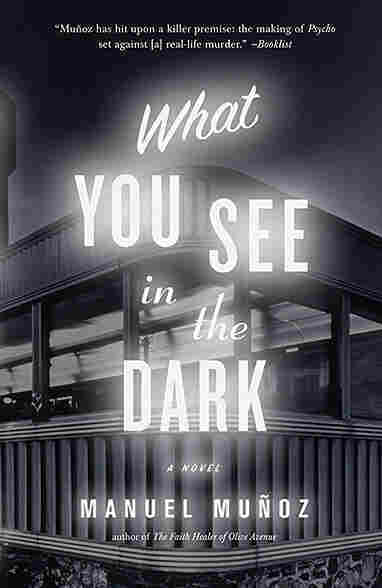 Manuel Munoz's debut mystery, What You See in the Dark, takes flight from one of the cleverest suspense conceits I've encountered in a long time: Two young lovers become entwined in a doomed affair, while, at the same time, Hitchcock and his minions begin setting up their equipment in sleepy Bakersfield. Munoz uses the noir form to meditate on the evil spell that murder on the big screen casts on susceptible minds "in the dark." 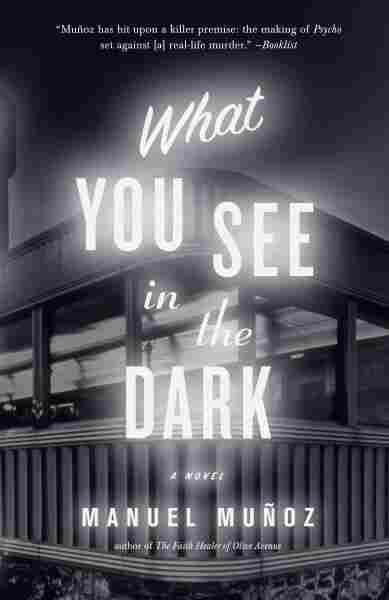 This atmospheric tale of twisted minds and small-town murder would've put a demented gleam in The Master's eye. Amanda wasn't what people pictured when they heard the term "bully," but wolves could dress in sheep's clothing or Juicy Couture. Amanda was smart and verbal enough to tease at will, which earned her a fear-induced popularity found in elementary schools and fascist dictatorships. When the cafeteria suddenly explodes in flames, Rose must make a "Sophie's choice" decision about whom to try to save first: Melly or Amanda. Even though Rose acts responsibly, she's threatened with criminal charges and "bullied" herself by the media and a cadre of uber-moms. 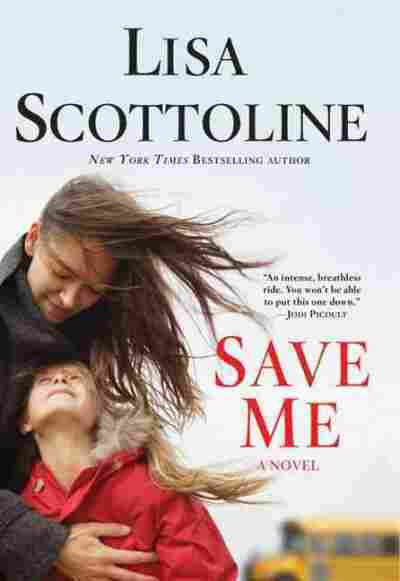 Save Me deals with a topical issue in a particularly gripping and nuanced way. Sometimes you open a novel and you just know you're in the hands of a master. In the case of Lawrence Block's latest Matt Scudder mystery, the tipoff is a brazenly simple plot premise, faultlessly executed. 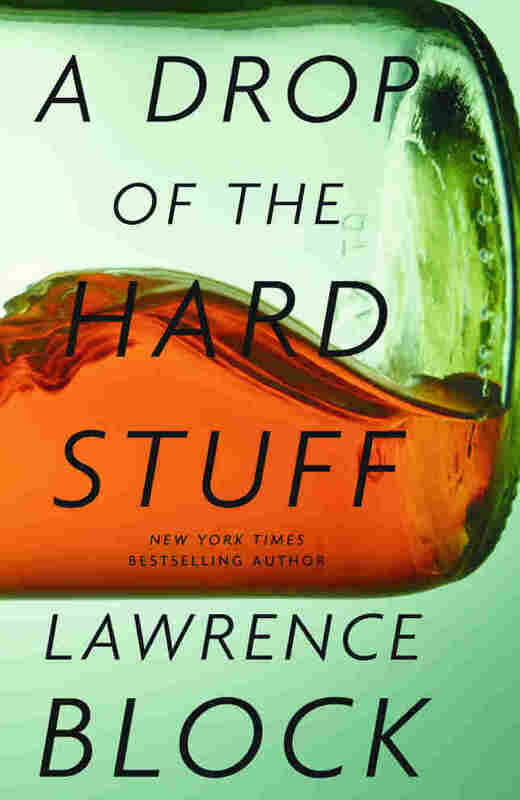 A Drop of the Hard Stuff is a prequel to the other 15 novels in the Scudder series. The opening finds Matt recalling the murder of a boyhood pal of his named Jack Ellery. Matt had reconnected with Ellery years ago at an AA meeting. Ellery was then working his way through the 12 steps and had just embarked on No. 9: making amends to people he'd harmed while he was drinking. Except someone silences Ellery before he can begin confessing to past crimes. Like a lot of great mystery fiction, A Drop of the Hard Stuff is also a ghost story. Matt's attempt to exorcise his phantoms results in a classic tale about the stubborn persistence of memory and regret. Maureen Corrigan is the book critic for the NPR's Fresh Air and teaches a course on detective fiction at Georgetown University.